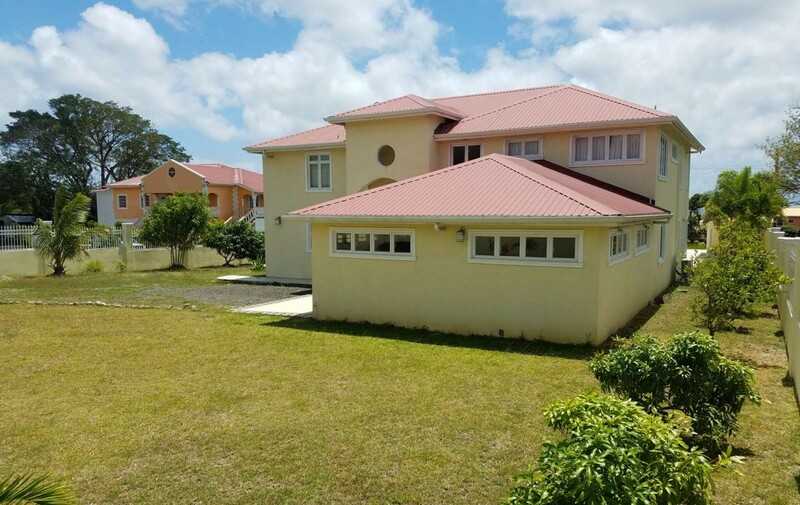 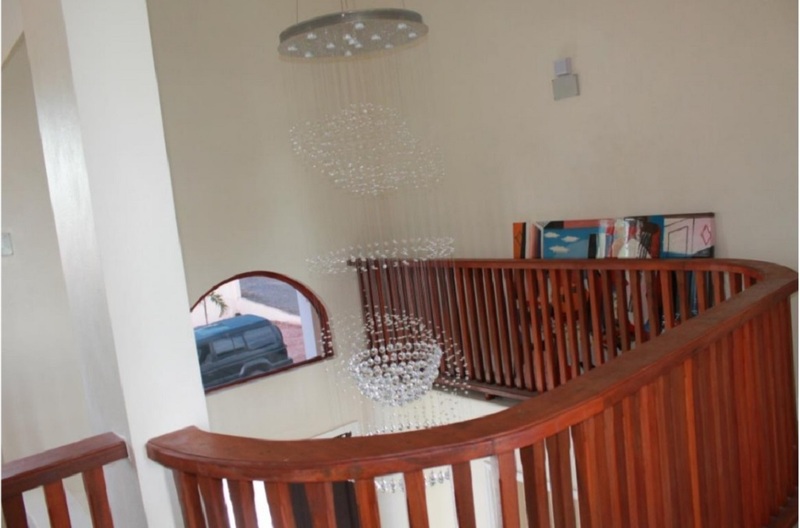 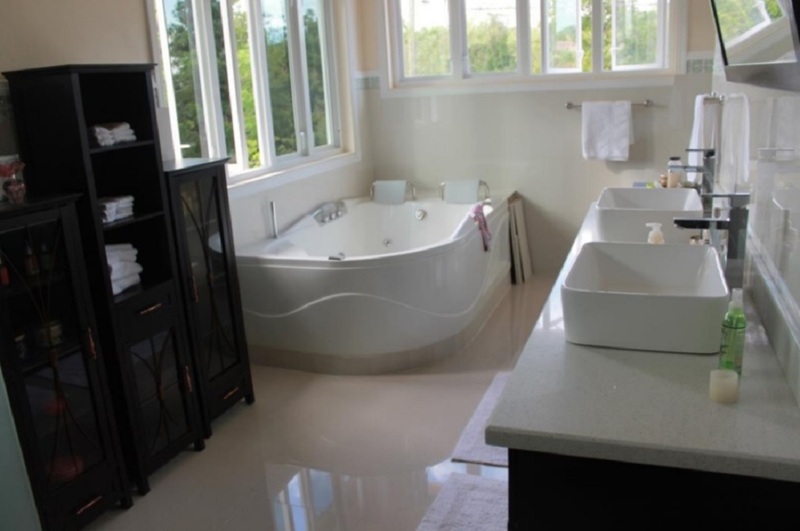 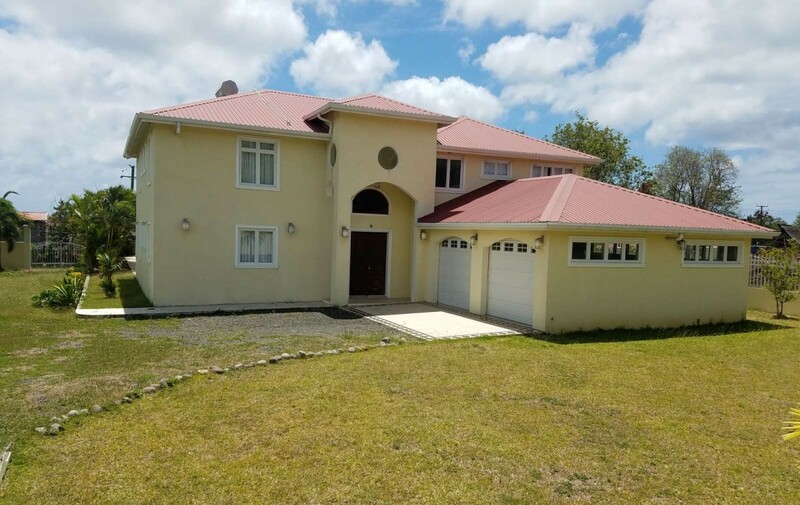 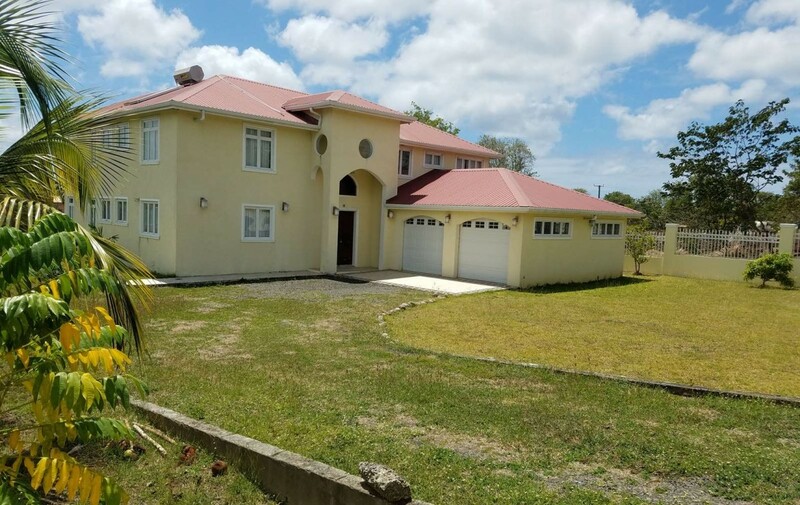 This chic single storey modern home in prime Balembouche Laborie, has been beautifully maintained showcasing a bright, open floor plan, seamless finishes and a harmonious indoor-outdoor flow. 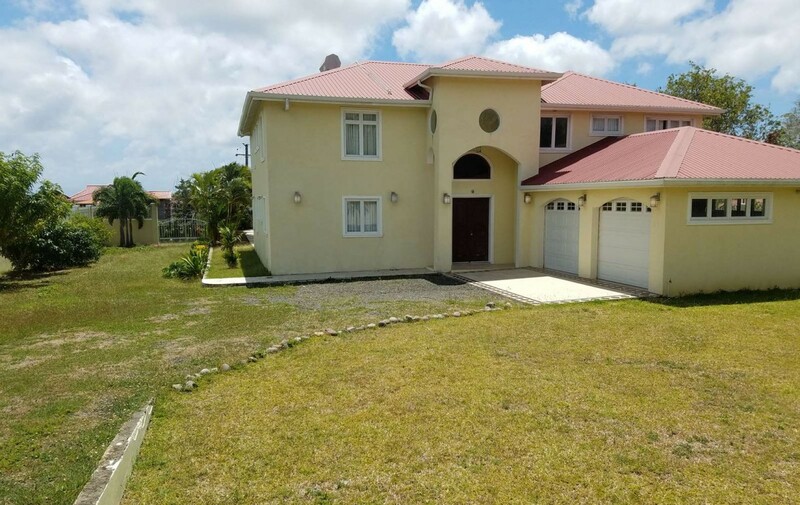 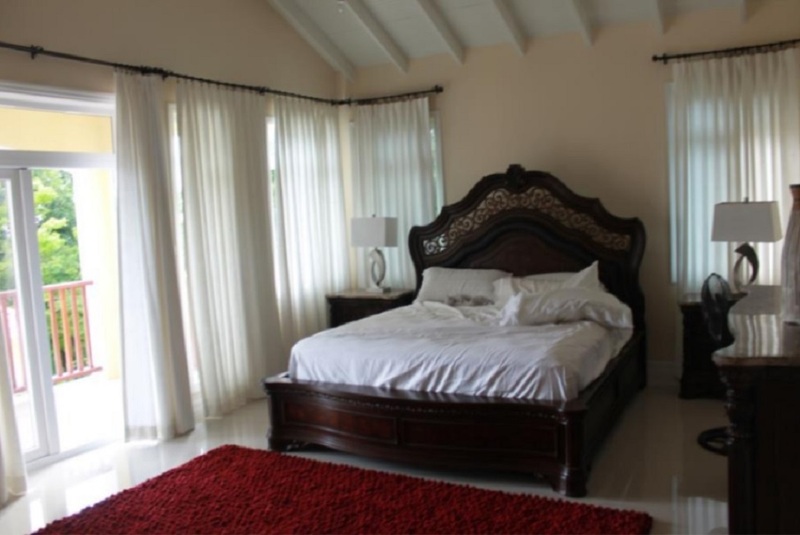 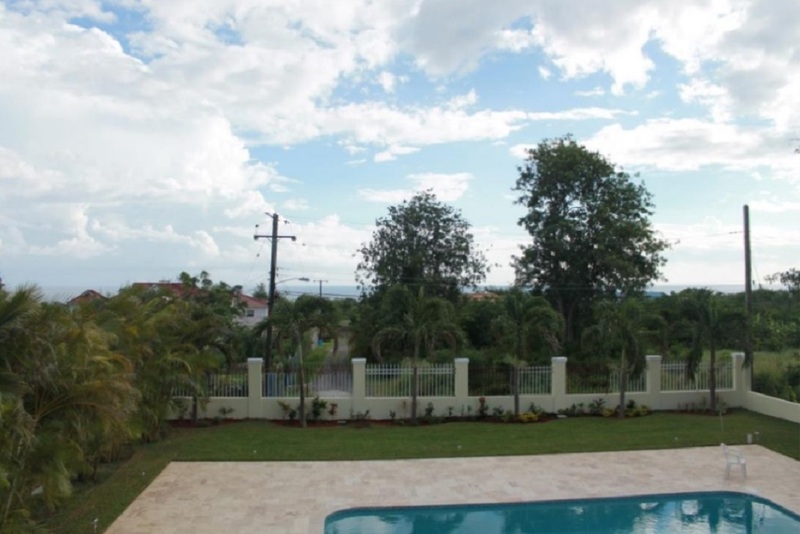 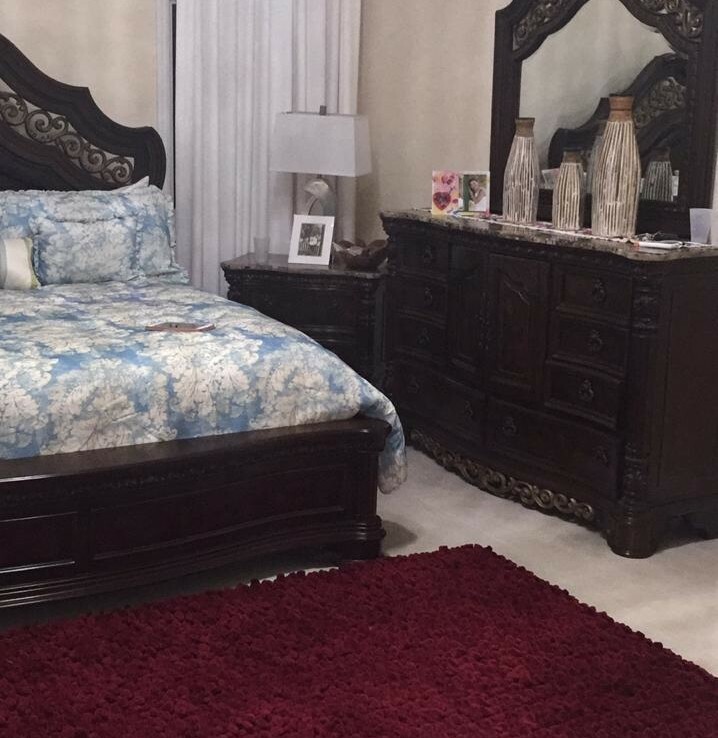 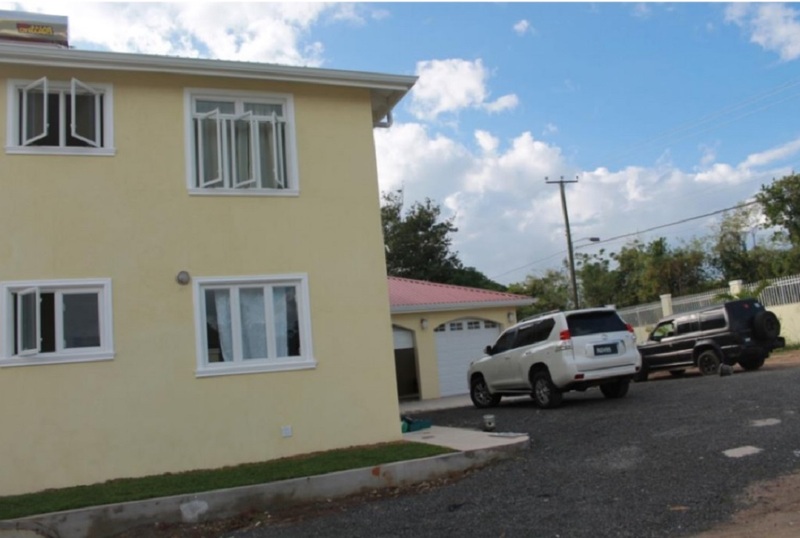 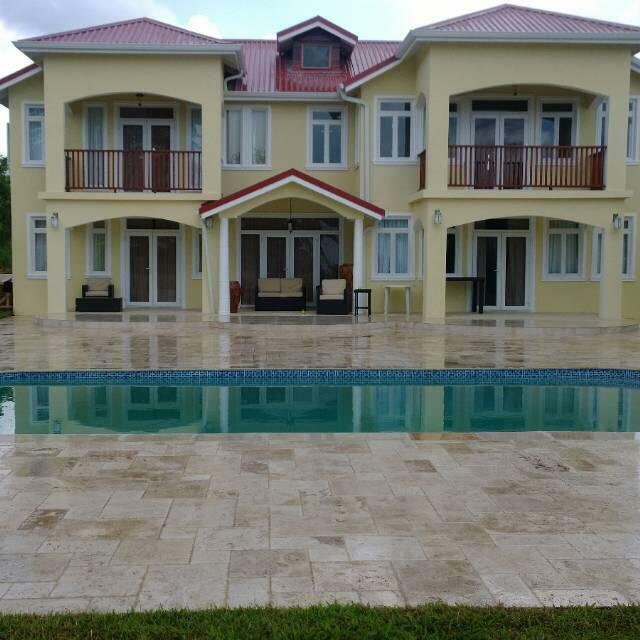 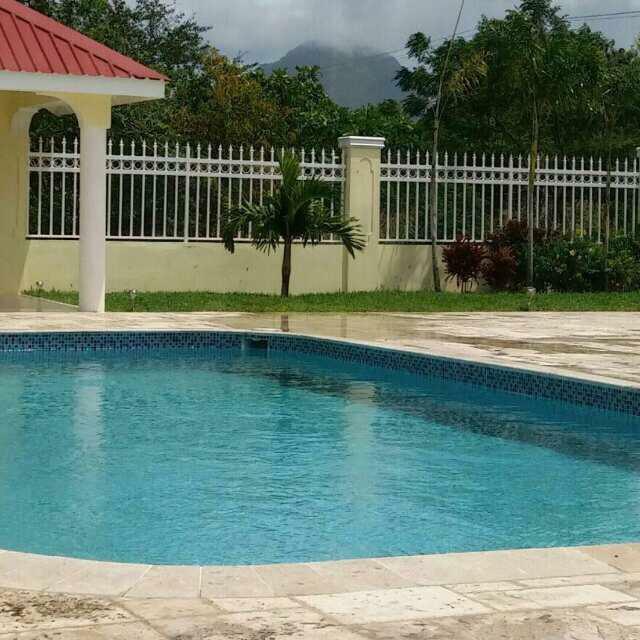 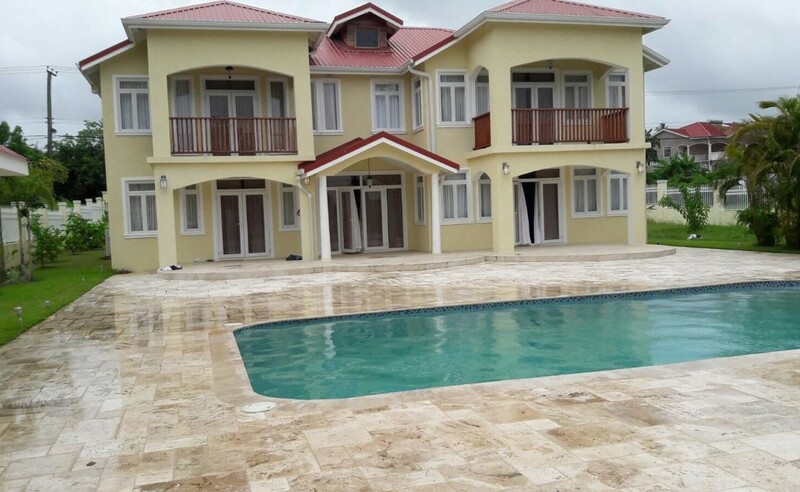 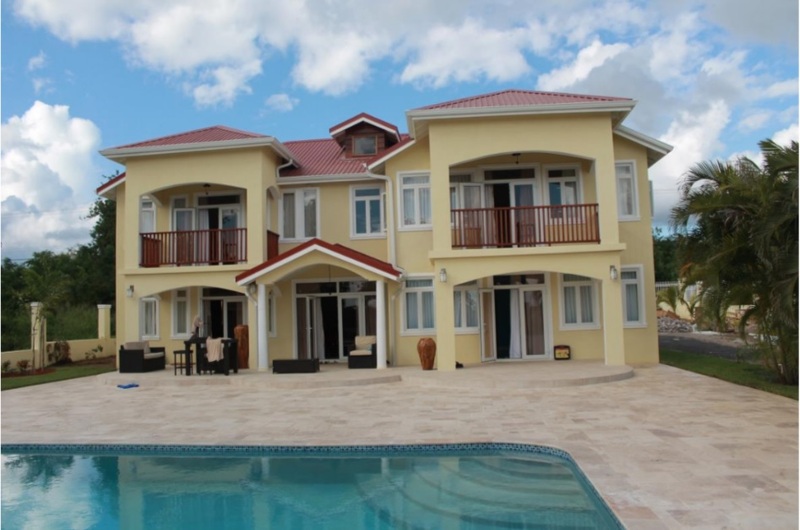 This stunning home is situated on a rectangular shaped lot which is very flat. 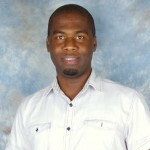 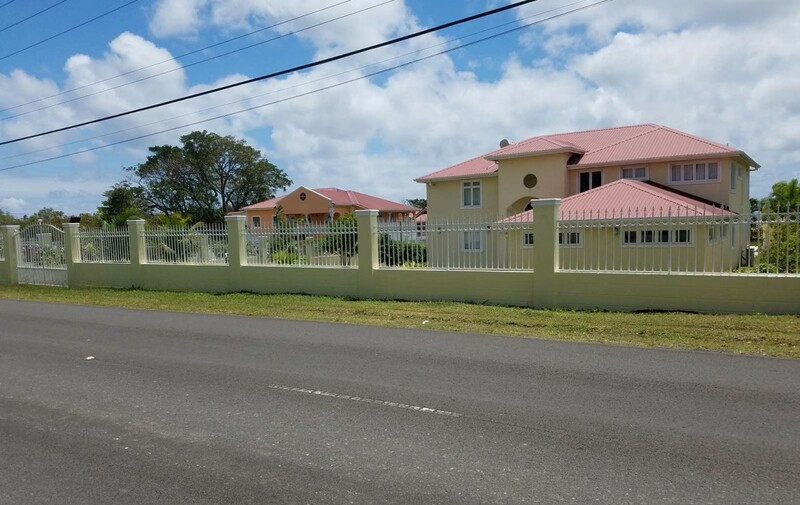 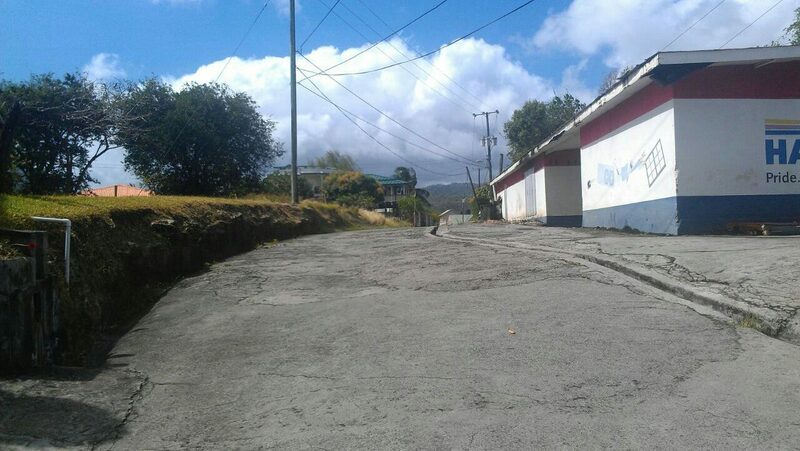 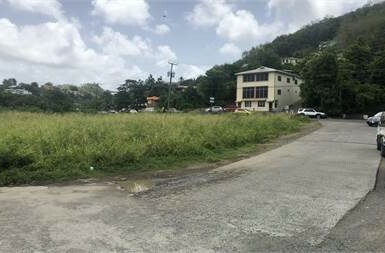 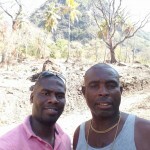 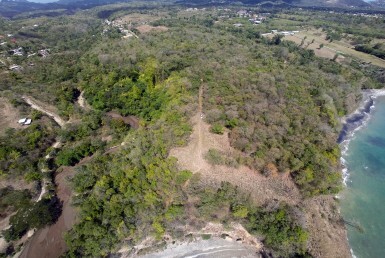 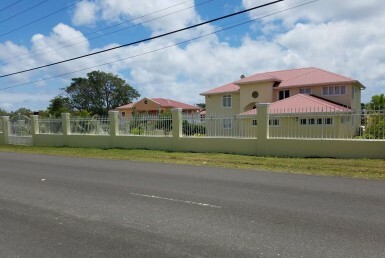 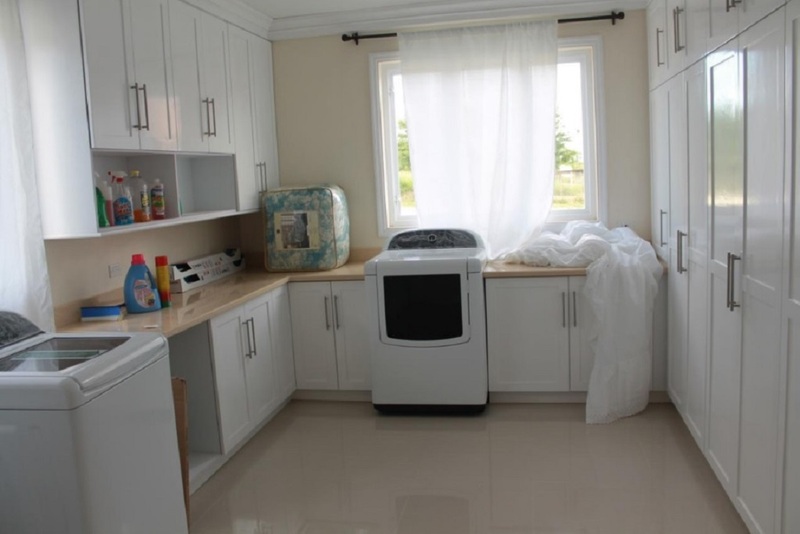 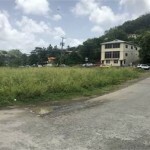 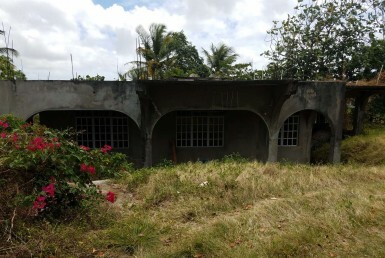 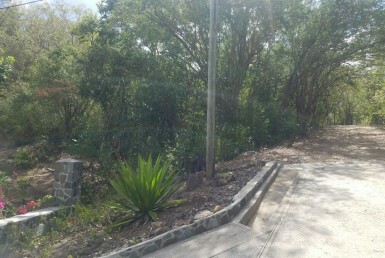 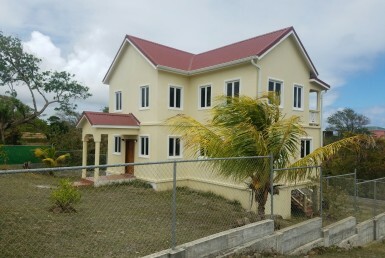 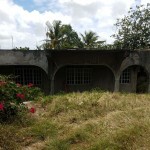 The lot is developed with this fairly new residential building which is accessed via the paved development road. 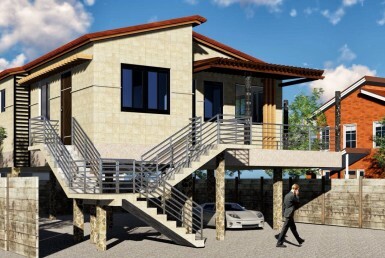 The residential buildings in the development are mainly of medium to high income status.